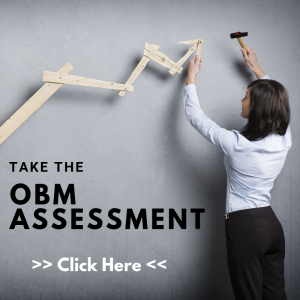 As a member of the International Association of Online Business Managers you are eligible to pursue the designation of Certified OBM®, granted via our 'Certification Week' testing process offered 4 times a year. As a Certified OBM® you get an exclusive listing in our online OBM Directory, that includes a full page member profile that can be updated at any time. This Directory is our 'one-stop-shop' for business owners looking to hire the services of a Certified OBM. All members get access to our private online Certified OBM forum, where you are able to engage the community in questions, collaboration and sharing of best practices. 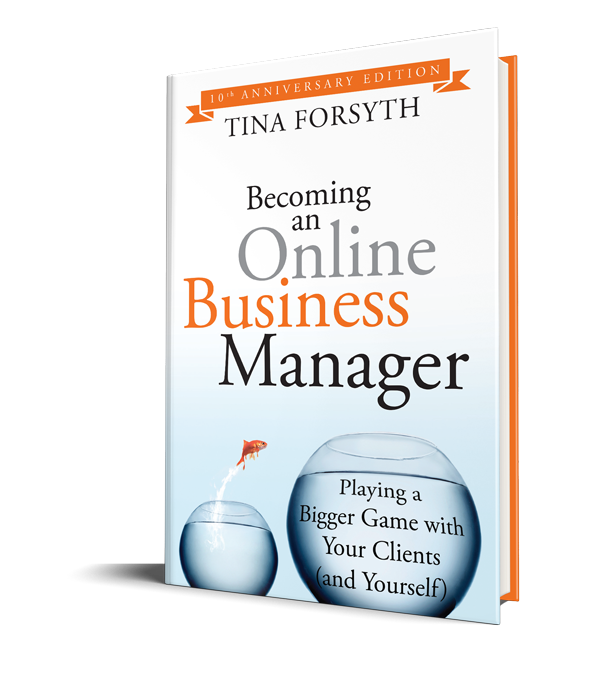 You are also invited to our monthly live OBM Coffee Chat, led by Founder Tina Forsyth and guest experts. These open-forum style coffee chats include a "mini-training" with brain storming, sharing and discussion to give you the support & camaraderie to thrive in all that you do. Members have the opportunity to join exclusive educational workshops and training programs specific to the needs of the professional OBM, including topics such as leadership, advanced marketing and scaling strategies for the fast growing business.